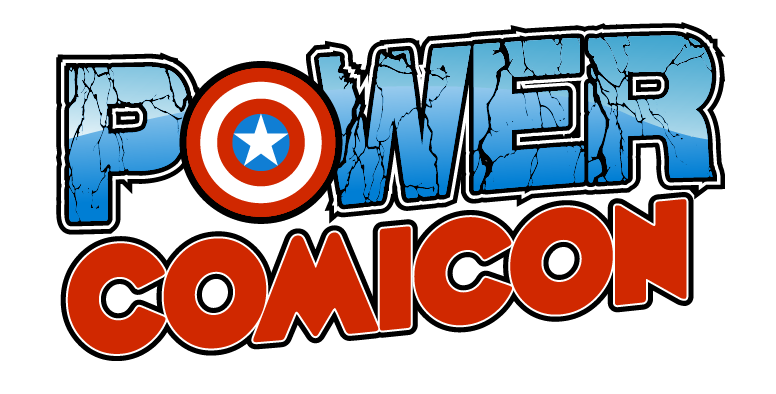 Power Comicon will be held on Saturday, April 27th at the SiMT(Southeastern Institute of Manufacturing & Technology) in Florence, South Carolina. There will be an abundance of vendors selling comics, toys and collectibles for everyone. Also, come check out all the artists and guests.